Goals!!! We all make them some of us keep them and some of us don't. Not that we don't intend to keep them we think about them and that's it. Personally, I think goals should be written down and kept some place where we can see them daily. I've always been good at writing down my goals, but here lately everything has been getting in the way and I kinda stop writing them down and started keeping a mental note and that is when I stopped reaching for my goals. So, when Drea started her monthly goals link-up I knew this was my chance to get back on it as this will help me be more accountable for my goals. I will let you know how this goes in June! What goals are you working towards this month? I started publishing my goals publicly for the same reason, Bobbie. I'd have them scribbled on paper or buried in the back of my mind, but I was never intentional about committing to the goals or accomplishing them. So I figured the best way to resolve that was to share them on the blog, and for the most part, it works! Good luck on your goals this month, especially not gaining any weight. That's gonna be tough with all the barbecues and stuff that happen when it starts to warm up outside. One of my goals this month is to cut down on late-night eating, so I'm facing a similar struggle. Haha! Drea....thank you for hosting this link up. By doing this it hold us accountable. That gaining weight is something I had to challenge myself on because it's a must. Hey...and good luck to you. We got this! Just do it! That's been my motto for a while especially when I try so hard to avoid doing something. I am with you on keeping my wallet closed this month! It can be so hard! haha Good luck on your goals this May and Happy Blogging! 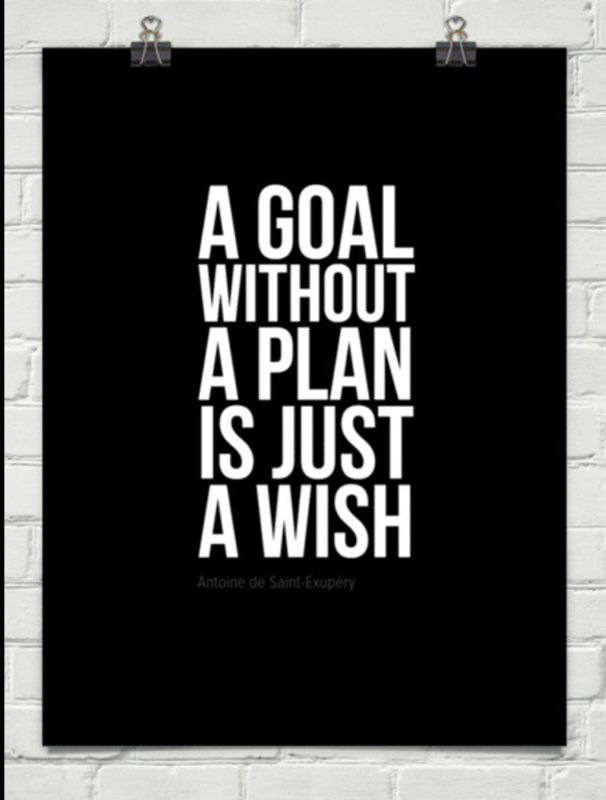 I love the quote " a goal without a plan is just a wish." That's why it's so important to write out our goals so we can see what we're working on. Best wishes on accomplishing your May goals. Love the part about not going to the mall with your sister. I can definitely relate to that, plus I'm right there with you on not gaining any weight (although I'm majorly struggling with that, whew). This month, I'm mainly focused on not overworking myself and getting some much-needed rest. I hope you fulfill your goals!